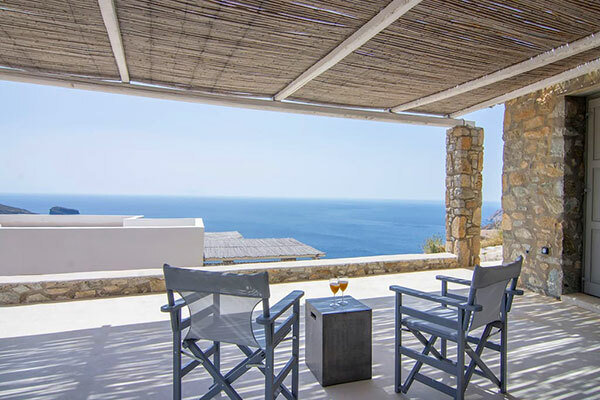 A wonderful villa at Kalo Ambeli with fantastic views. 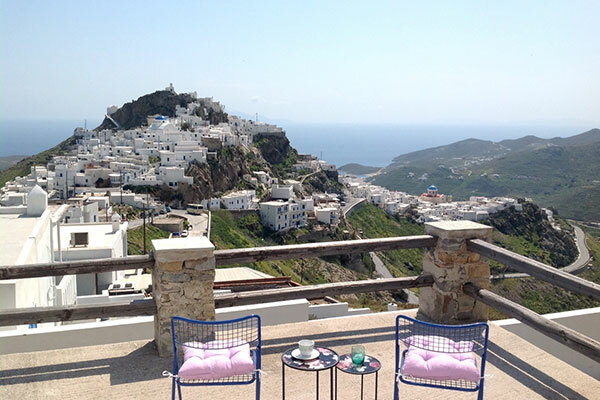 A spacious villa for 13 guests with spectacular views. 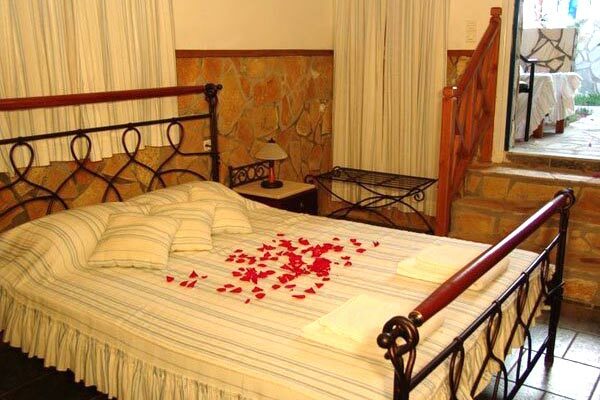 A beautiful house in the heart of Ramos. 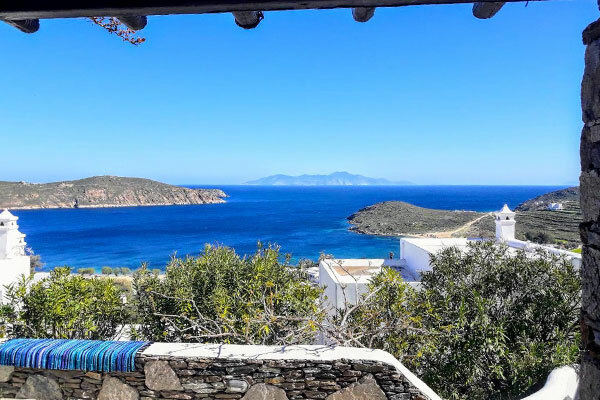 Beautiful and comfortable maisonette with fantastic views. 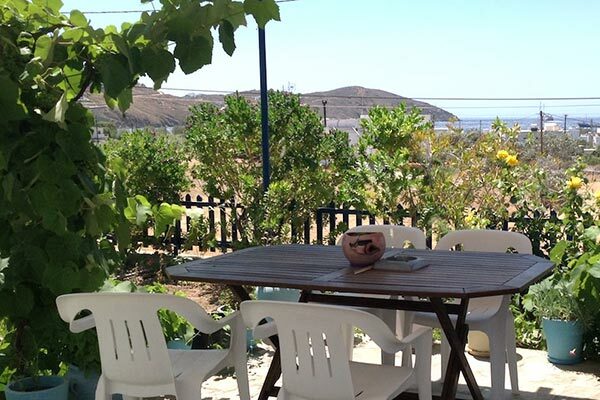 A comfortable maisonette with fantastic sea views. 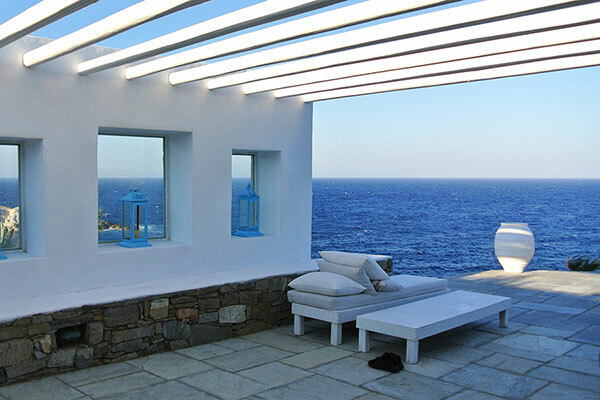 A Beautiful and comfortable house with sea view. 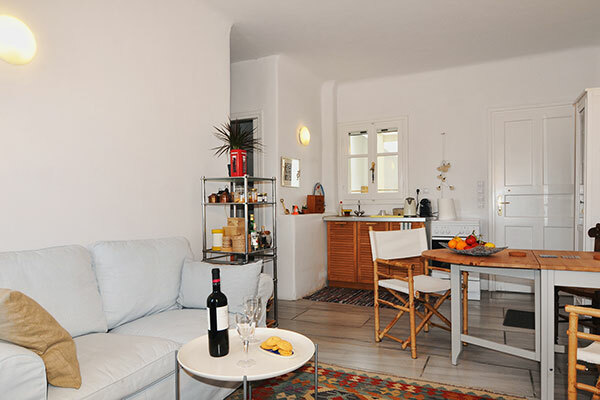 A beautiful apartment at the area of Ramos. 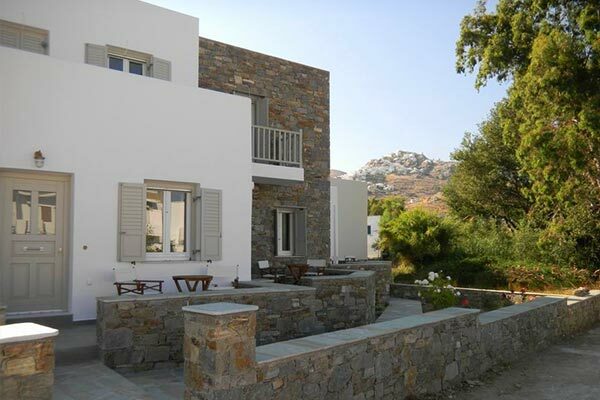 A small traditional renovated house with a beautiful garden. 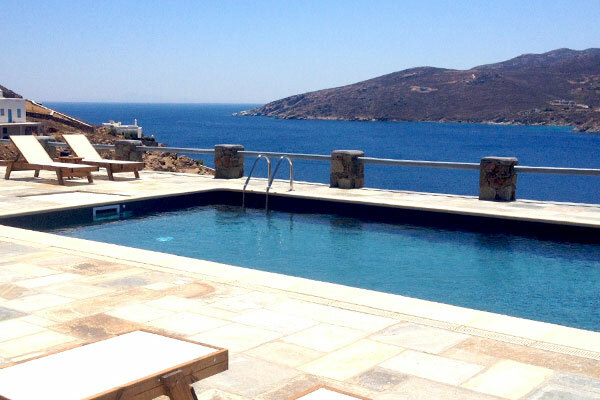 A villa for 4 persons with a breathtaking view. A family home that offers extraordinary luxury and privacy. 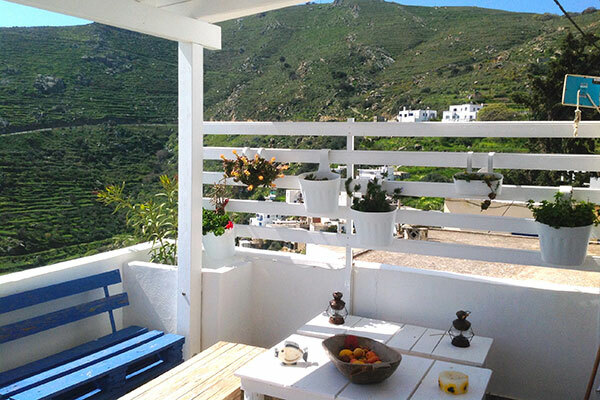 A house ideal for couples at Serifos. 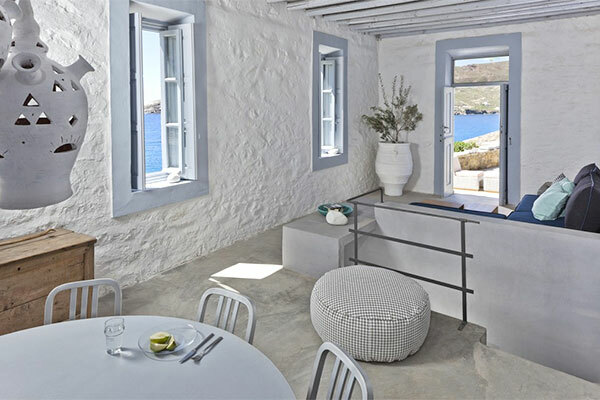 A traditional Cycladic house, by the sea. 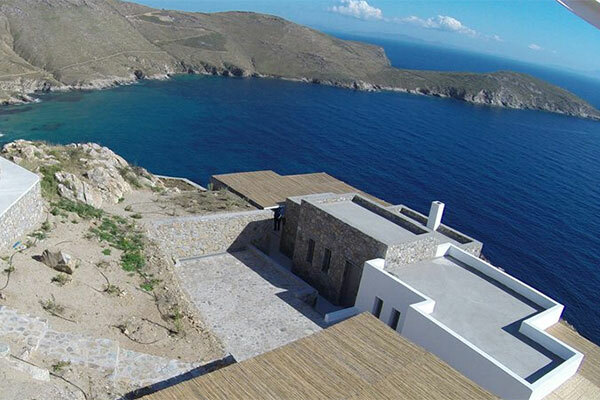 Awarded the first prize for a summer dwelling in the Cyclades. 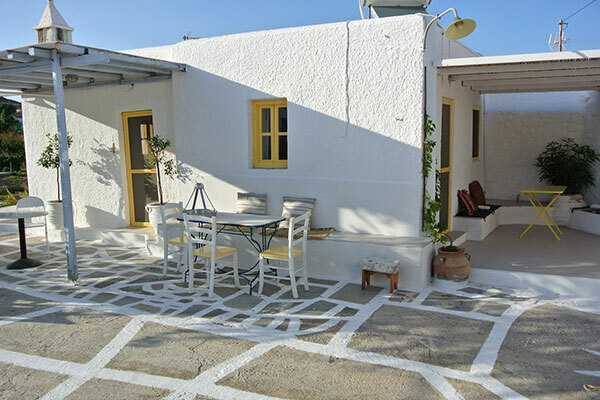 Renovated traditional house at Kalitsos. 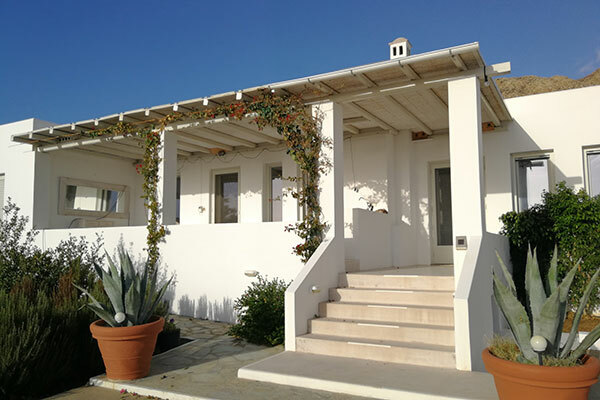 A traditional Cycladic house, at Kato Chora. 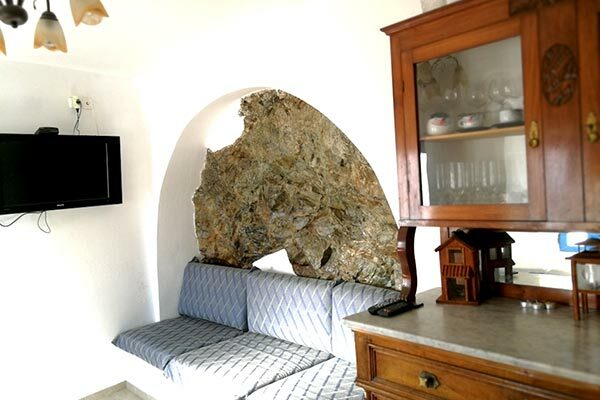 Apartment with all modern comforts in Chora. 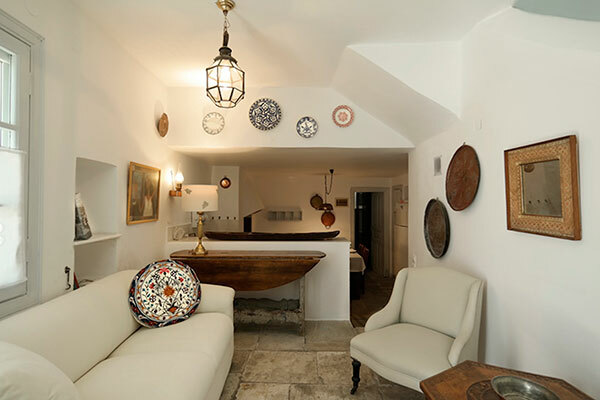 A beautiful studio in Chora, in a great location. 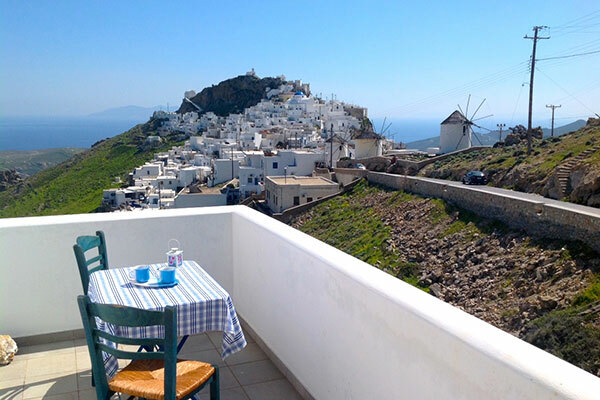 A small house in Chora with fantastic views. 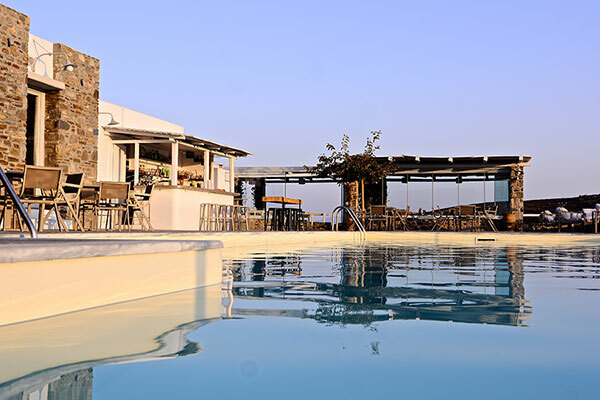 A unique, luxurious hotel complex. 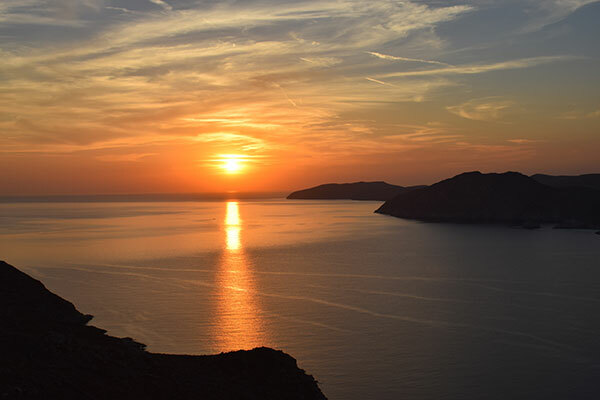 It consists of indepentent apartments and suites. 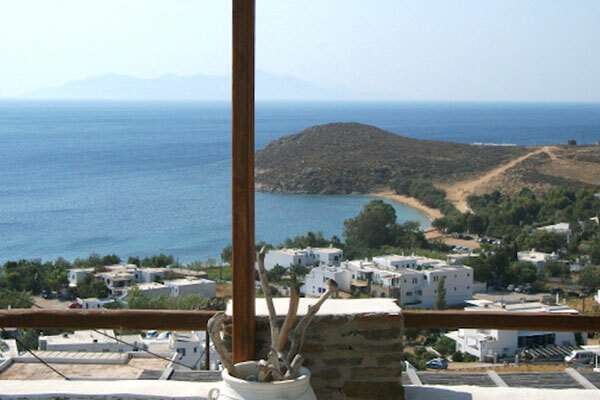 Authentic cycladic architecture combined with the unadorned industrial order. 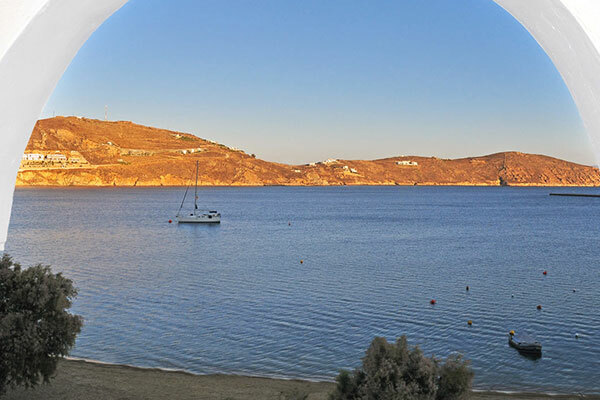 An elegant newly built complex of apartments at the location Ramos only 400 meters Livadakia beach. 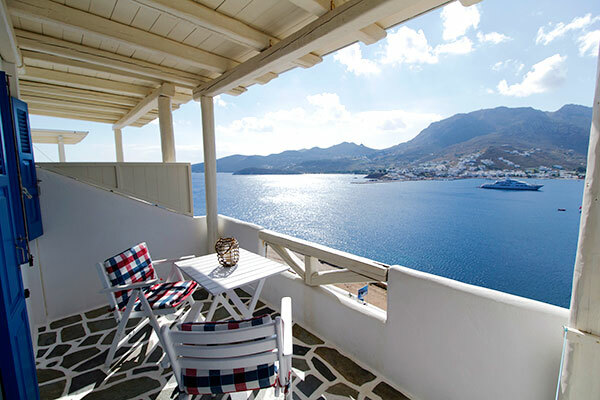 Spacious rooms and apartments with fantastic sea views. 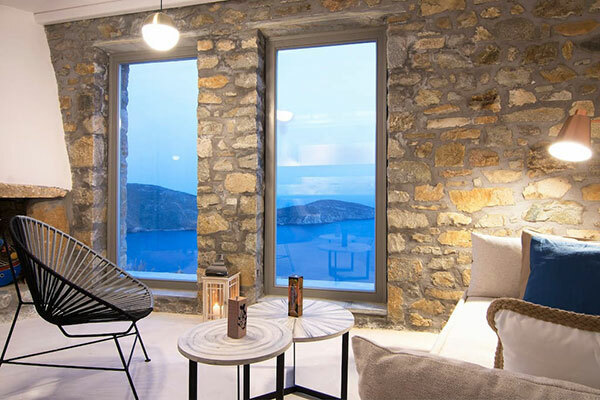 Unique rooms with fantastic sea views. 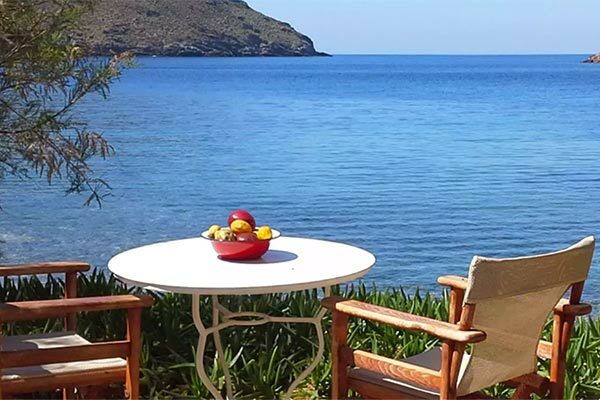 Coralli Bungalows is right on the sandy beach of Livadakia. 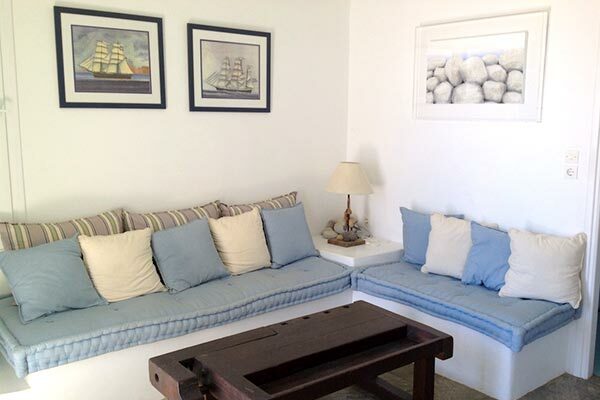 Fully equipped Studios with spectacular sea views that can accommodate 2-4 people. 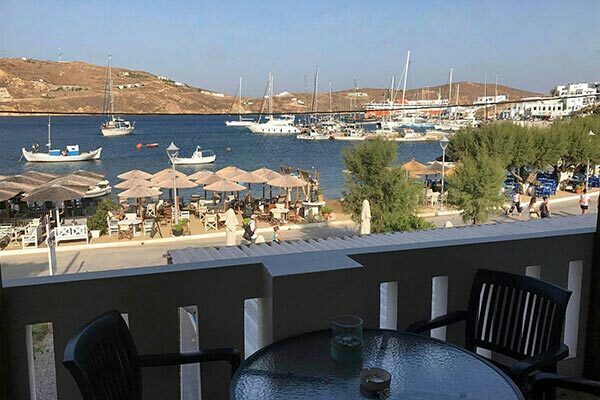 Modern, functional apartments with romantic touches, with all modern amenities, overlooking Avlomonas beach. 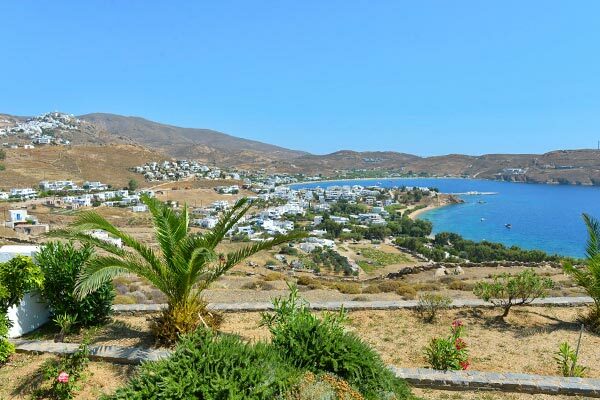 Alexandros-Vassilia is a complex of apartments and rooms in Livadakia Serifos built with taste. 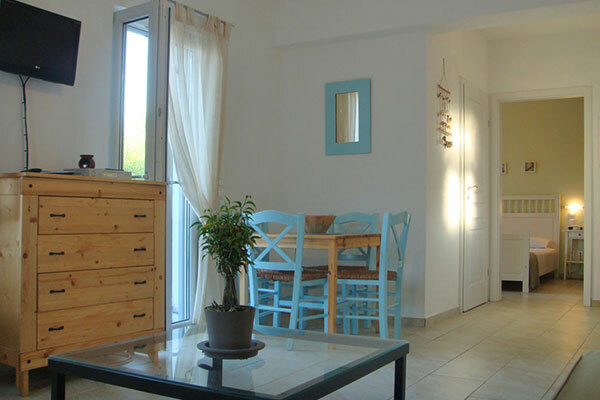 At Indigo each apartment/room has a unique decoration, so that it will match with the taste and needs of our visitor. 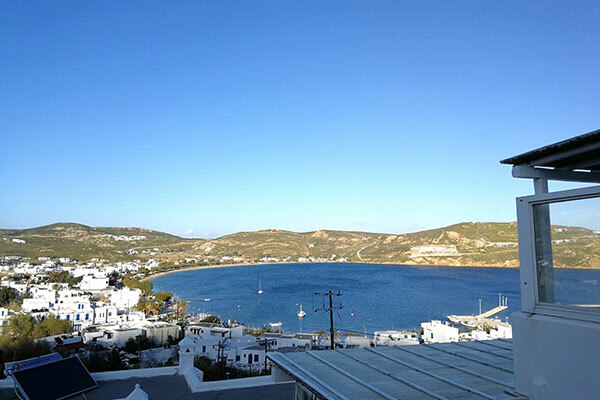 Palos establishment consists of five independent studio apartments built just 50 meters away from the port of Serifos. 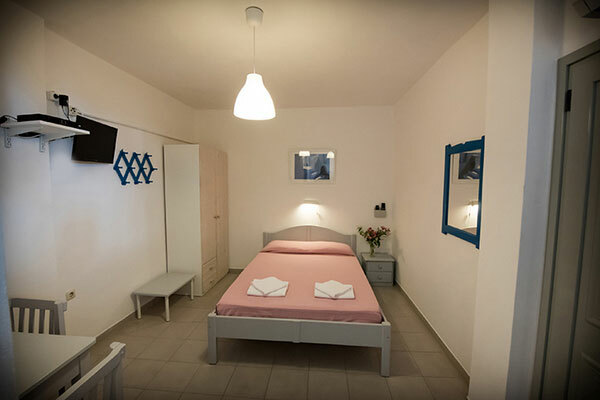 Beautiful studios with all the comforts at Avlomonas. 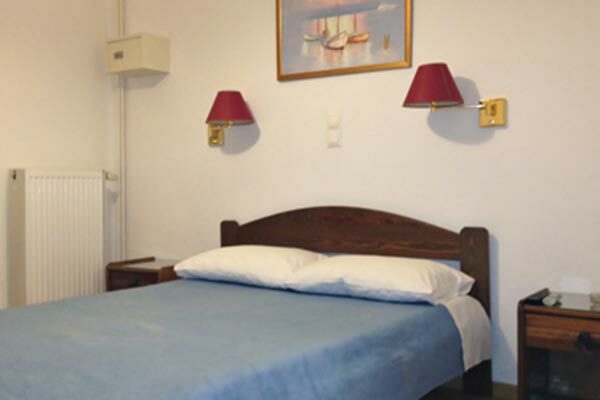 A seafront complex with fully-equipped rooms and apartments. 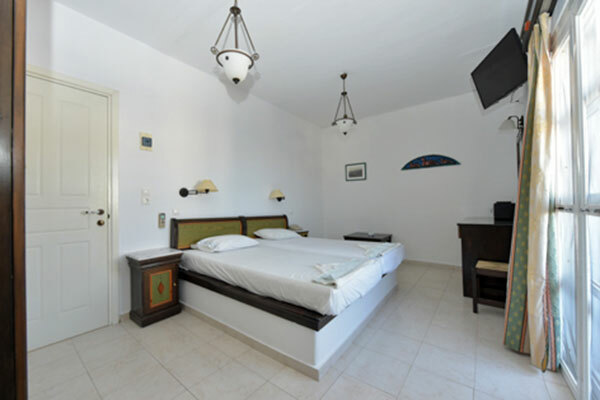 A traditional Cycladic with tastefully furnished rooms. 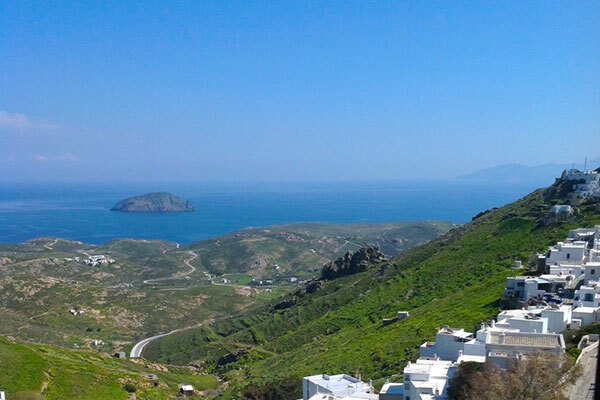 They are built with total respect to the Cycladic architecture. 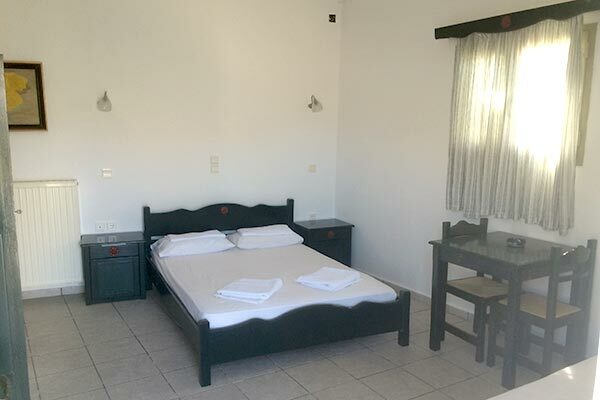 Eleftheria rooms are just 300 meters from the beach of Avlomonas at Livadi. 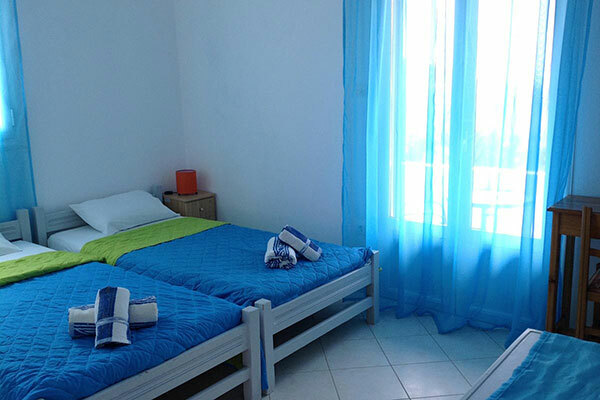 Comfort studios less than 300 meters from the beach of Avlomonas at Livadi with beatiful view. 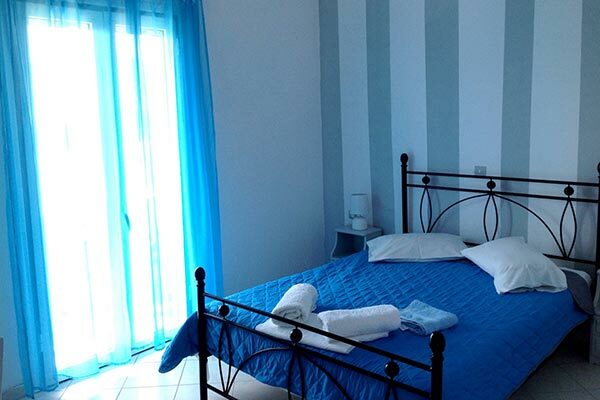 Rooms and apartments in Livadi, which can accommodate from 2 to 4 people. 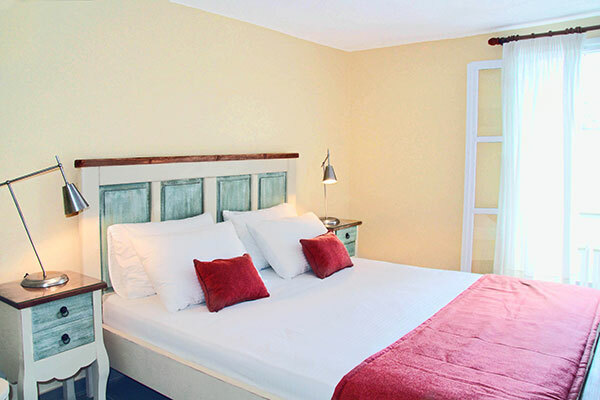 Simple, functional rooms with earthy colors, with all modern amenities. 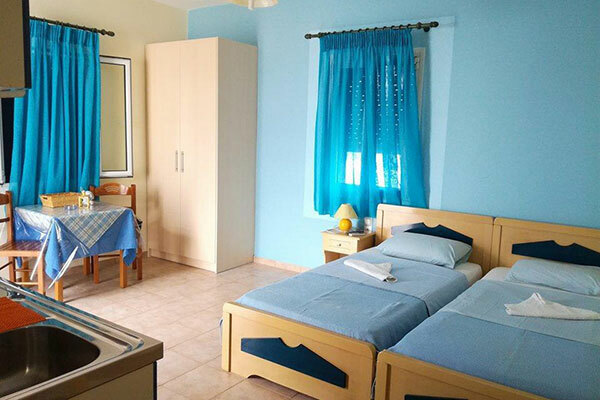 Rooms for rent where basic amenities are offered. 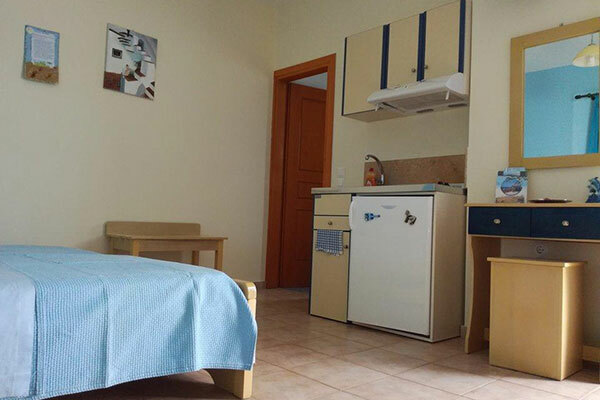 Studios & apartments for rent where basic amenities are offered.